The following low cost vaccine clinics will be held the week of September 18, 2016. Please be sure to bring animals on secure leash or in carrier. Check websites or call for more specifics. Vaccines and microchips are available. No appointment - first come, first served. 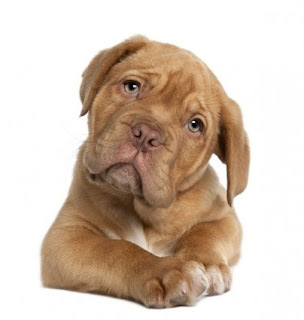 Vaccines, flea treatment, de-wormer, earmite treatment, nail trims and microchips are available. Prices start at $10 for vaccines, packages start at $25. 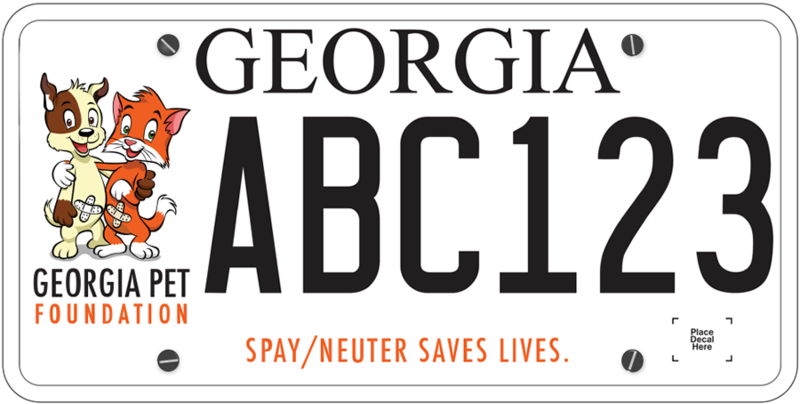 Pets must be spayed or neutered or under 4 months of age to attend. No appointment - first come, first served. Puppy and kitten packages, as well as basic and deluxe adult dog and cat packages are available. Microchips can be added on for $25. Individual vaccines may be purchased. No appointment - first come, first served. Heartworm testing, vaccines, microchips, deworming, nail trim, and heartworm/flea preventative available. No appointment - first come, first served.